Coming from a family with countless years of real estate experience, I knew my calling early. After graduation from Vermont Technical College with a Bachelors degree in Business Technology and Management, I wasted little time getting my real estate license. 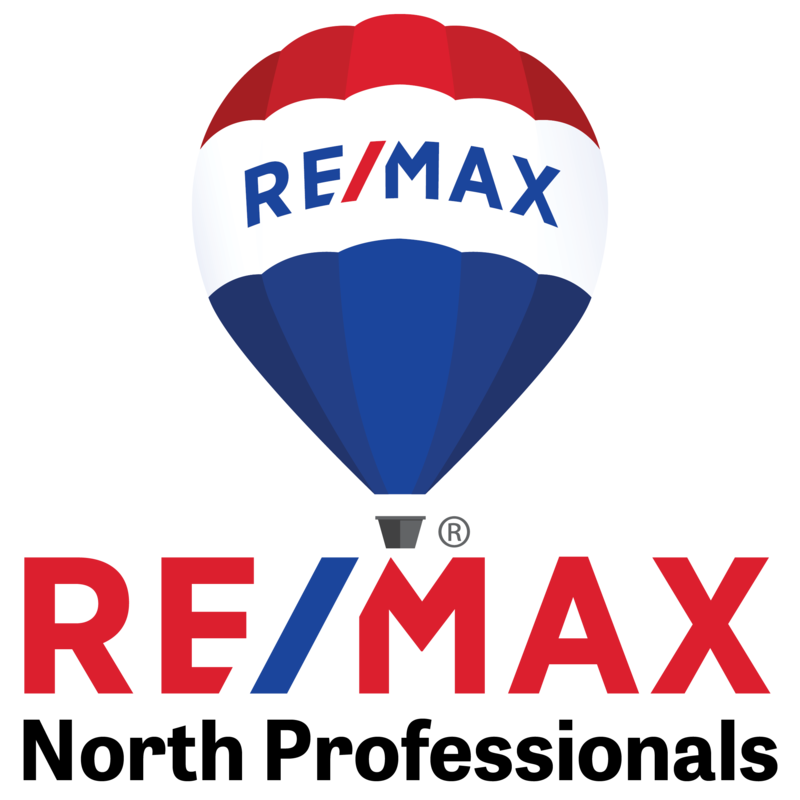 I quickly joined RE/MAX North Professionals home and have joined my uncle, Bill Desautels, on the CondoGuy Team. He has provided me with all the necessary skills and knowledge to allow me to flourish and, more importantly, to serve our clients at the level they deserve. 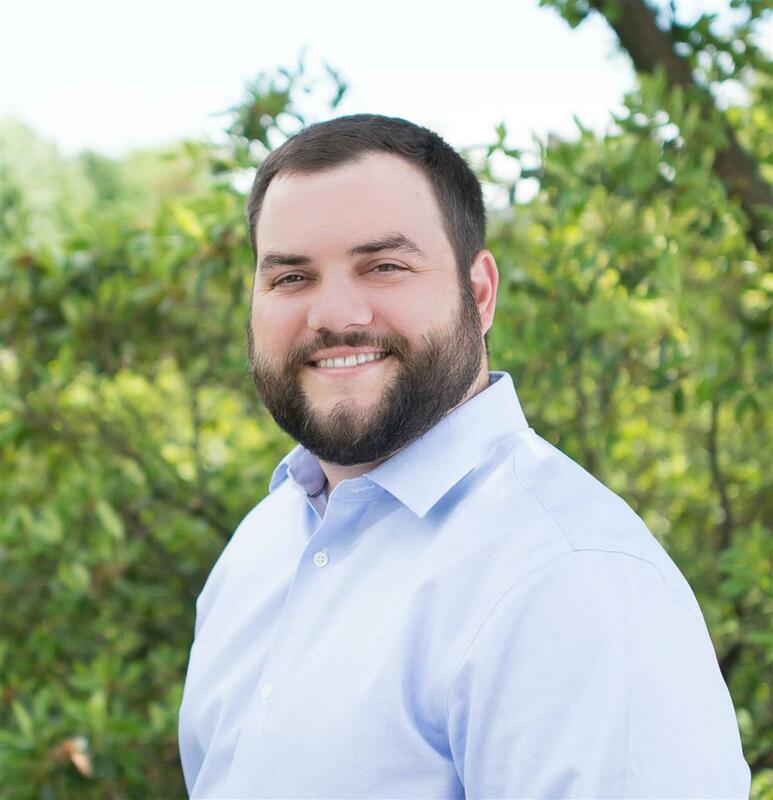 His knowledge (from 35+ years of experience and 3,000+ sales) has allowed the CondoGuy Team to continue as one of the higher volume teams in the area. Under Bill's direction, I have rapidly sharpened my skills. I strive to educate, inform and provide all of our clients with a pleasurable home buying or selling experience. Let us help you!